December is a busy month for the kitchen. Many of us spend our time planning and shopping for the holiday season, as well as welcoming family into our homes. While it’s an enjoyable time, it can get quite chaotic, especially when you’re the one that’s preparing all the food. 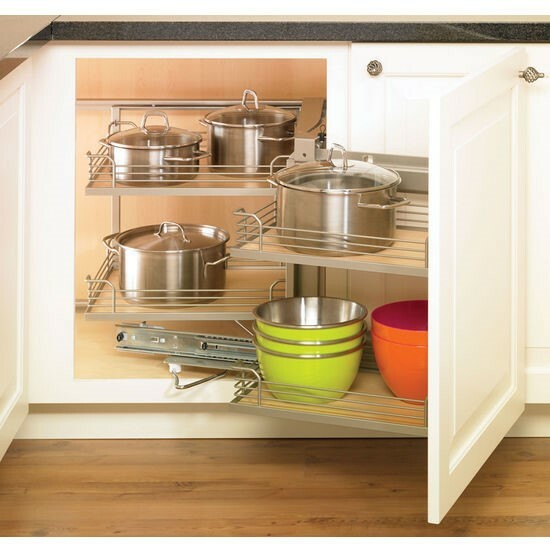 To make full use of your kitchen cabinet storage space, consider adding magic corner pullouts. It can be the ideal place to keep special holiday serving dishes, cooking and baking supplies, and appliances that you may not use every day but are popular during the holiday season. 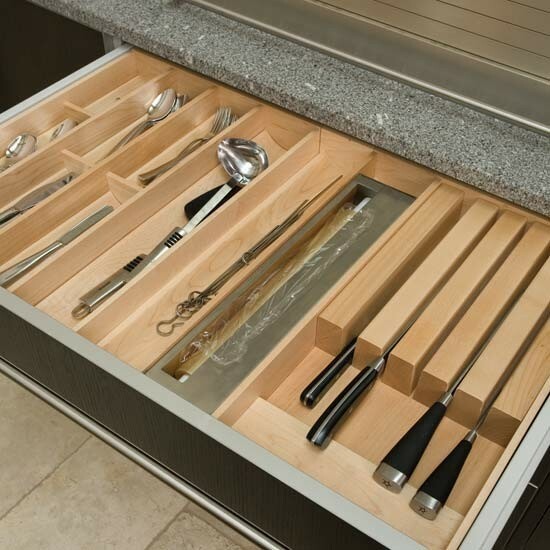 Create a clutter free home with our cutlery drawer inserts. Organizing is simple with products like cutlery trays, pegboard drawer systems and spice racks. 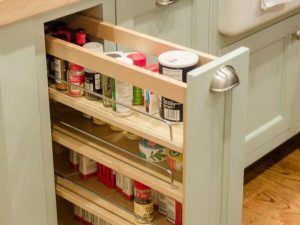 You could even add a second drawer insert to your house for silverware and special serving utensils to be sure they are available when you need them for special events. Need to keep jars and bottles in order and readily available? Make sure you have quick access to cinnamon and nutmeg to make special holiday treats, and ensure that oils and dried herbs are right there when you need to cook dinner. This narrow pull out shelf can be easily installed in small, otherwise under-utilized spaces. 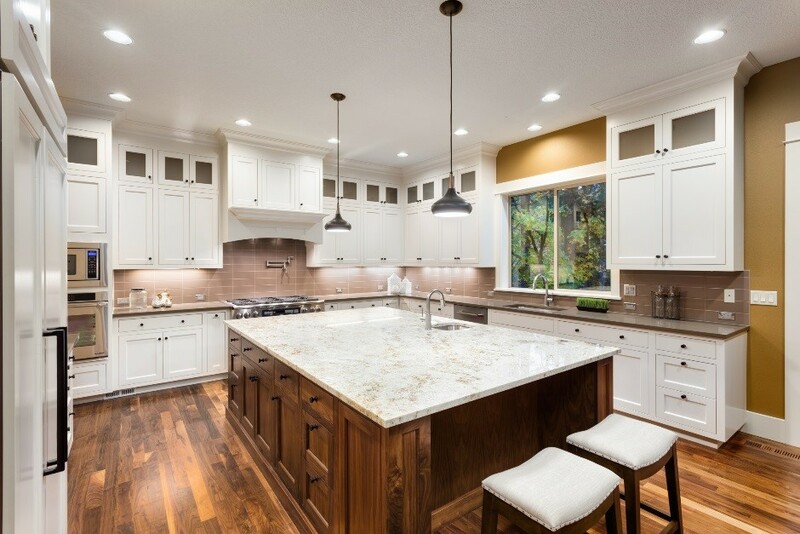 If your home doesn’t already have a kitchen island, you should consider installing one. Kitchen islands allow you to have a lot more storage and prep space, which is very handy during the holiday season. 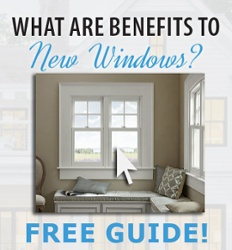 It’s also another way that you can make your kitchen design more appealing. It can blend with the existing cabinetry in your kitchen or be a stand out piece. Sometimes the most obvious solutions are the hardest to see. If you’re struggling for more space in your kitchen this holiday season, why not get rid of your junk drawer? 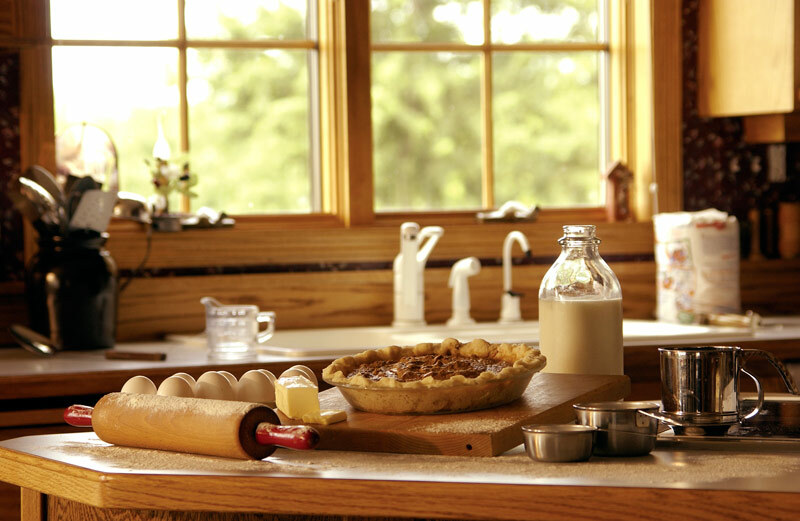 If you’re looking to maximize your kitchen space for the holiday season, the kitchen design experts at GNH Lumber are ready to field your questions! 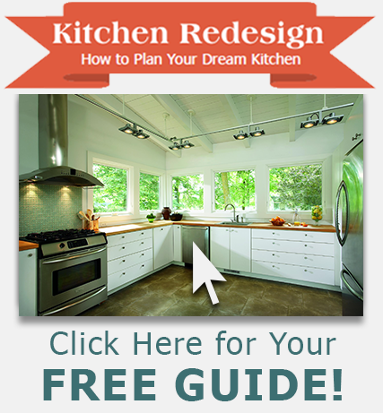 And for help with your kitchen design planning, download our FREE Kitchen Planning guide!